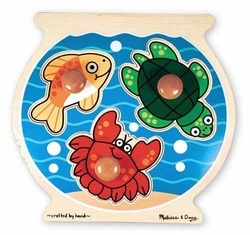 Melissa and Doug -- Our Selection Can't Be Beat! 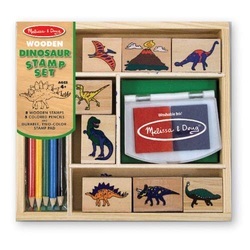 We always have a huge assortment of Melissa and Doug toys in stock, but if we don't have the exact item you are looking for, we will be happy to order it for you. 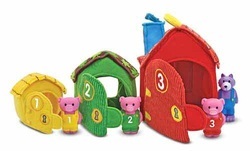 Outdoor and Indoor toys featuring happy-faced critters kids love. 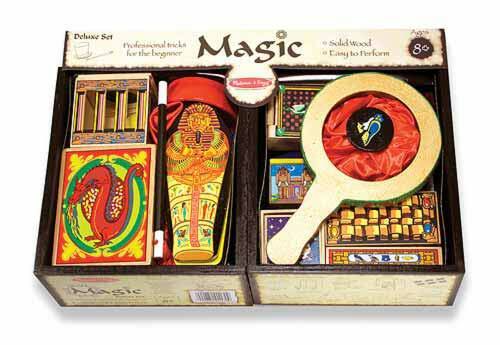 Toys that have kept kids happy for generations. Everything your little artist needs. 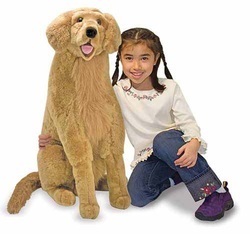 Everything boys and girls need for a role-play adventure! 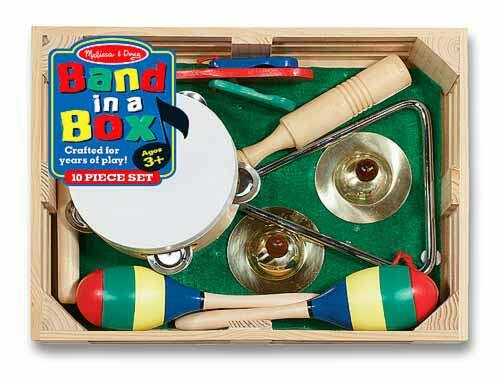 Specially designed for little hands, featuring bright colors and lively sounds to stimulate the senses. 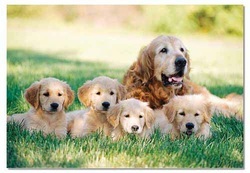 For the perfomer in training. 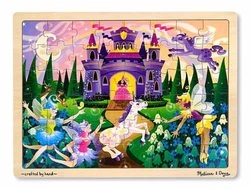 High quality puzzles with exceptional graphics and colors. Read a question. Kick off a conversation. Each themed "box of questions" includes dozens of converstaion-starters to get your family and friends talking, reminiscing and laughing like crazy!